Our ideal candidate is an awesome UI/ UX wizard that can not only create awesome themes, wireframes, and graphics – but code it into a responsive website template (coding part is optional). You will be a passionate, talented, and creative person that is looking to share in our mission of delivering user friendly WordPress themes and website templates that deliver exceptional results for those we serve. 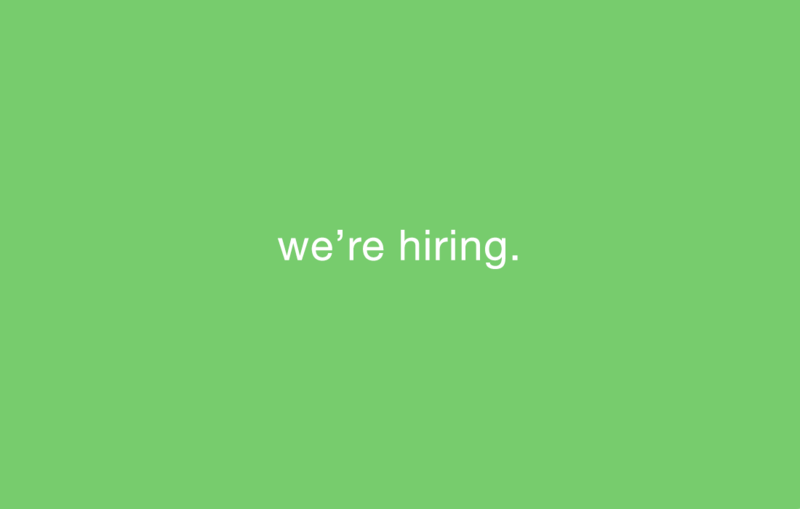 You will have at least 2 years of experience in website and UX/UI design. Experience in designing website templates, WordPress themes or templates for other platforms. Strong desire to create modern themes that set a new standard. Interest about the latest design trends. Able to work with limited to no guidelines. Chance to work on website templates that will be used by millions worldwide. A company that has its own product and is not subject to outside contracts. An environment where everyone’s ideas are heard, valued, and are important. The chance to show off your skills to make our company grow across the world. An opportunity to advance your career while maintaining a work-life balance. Working remotely from anywhere in the world. If you think you’re a good fit, we’d like to know more about your. Please send us info via contact form below with your resume and a link to your portfolio (portfolio is a must), along with your salary expectations and availability.